Come and listen to the sounds of the bush, the thunder of the running herds, the roaring of the beasts - the symphony of nature. Feel the rapture of the boundlessness of the Serengeti and the splendor of the Ngorongoro. Come and follow the Hadzabe tribe in their ancestral hunt or discover the great Maasai people with their age-old traditions and meet our common forefather at Olduvai Gorge. 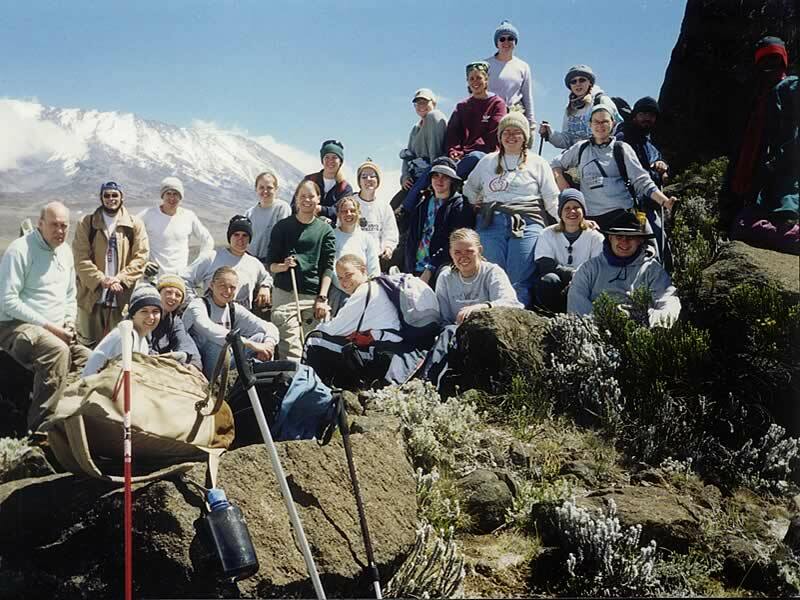 Come and climb Mount Kilimanjaro, the highest mountain in Africa. 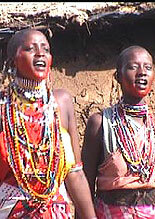 Come to Adventure Tours and Safaris – The people who know Tanzania better! Thinking of an African safari vacation? Let Adventure Tours and Safaris help you plan your dream safari vacation to Tanzania – The land of Kilimanjaro and Zanzibar. We at Adventure strive to share the stunning natural beauty and wildlife splendor that Tanzania has by offering wildlife safaris that are full of adventure and allows you to enjoy an unforgettable African jungle safari experience by watching the animals including the “big five” in their natural habitat without disturbing the environment and the wildlife. Tanzania is one of the leading wildlife safari destinations in Africa and offers unparalleled attractions including the world famous Ngorongoro Crater, Serengeti and the highest mountain in Africa – Mount Kilimanjaro. 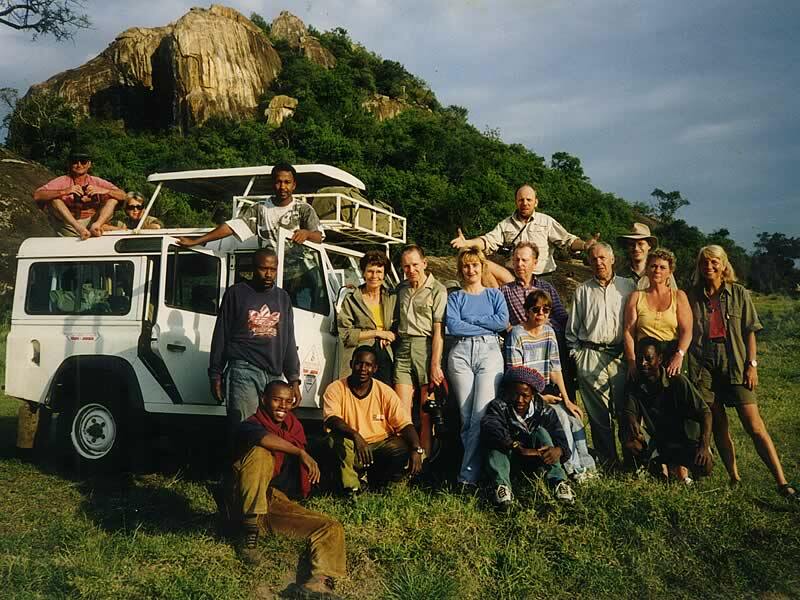 Who are Adventure Tours & Safaris? 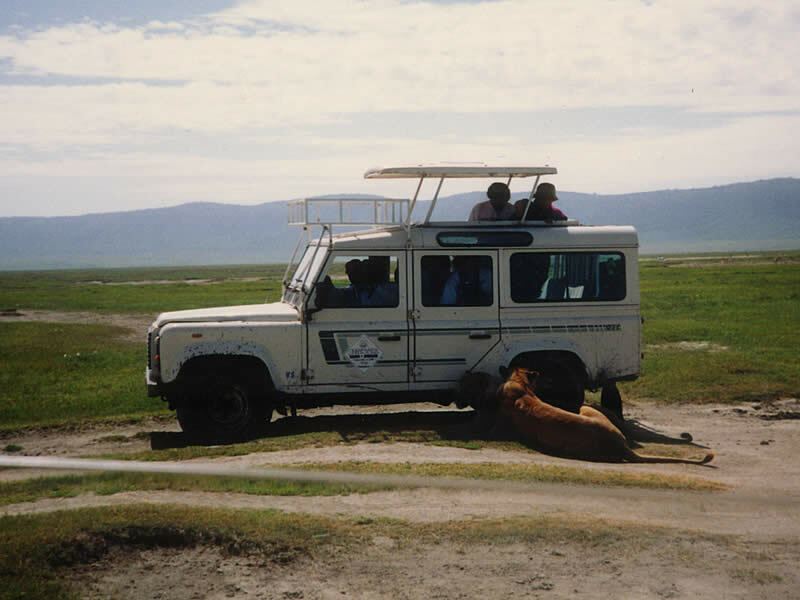 Why choose Adventure Tours and Safaris?